Clove oil is an essential oil a varied and interesting history. It was used in Roman times as a way to freshen breath. 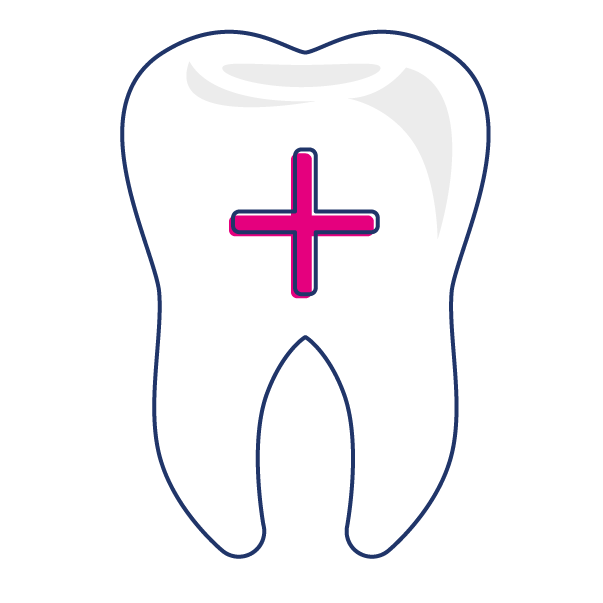 In Chinese medicine, it was used to help ease an aching tooth. Some historians believed it warded off the black death of the middle ages. Download your free Essentials Kit booklet for advice about where to start! 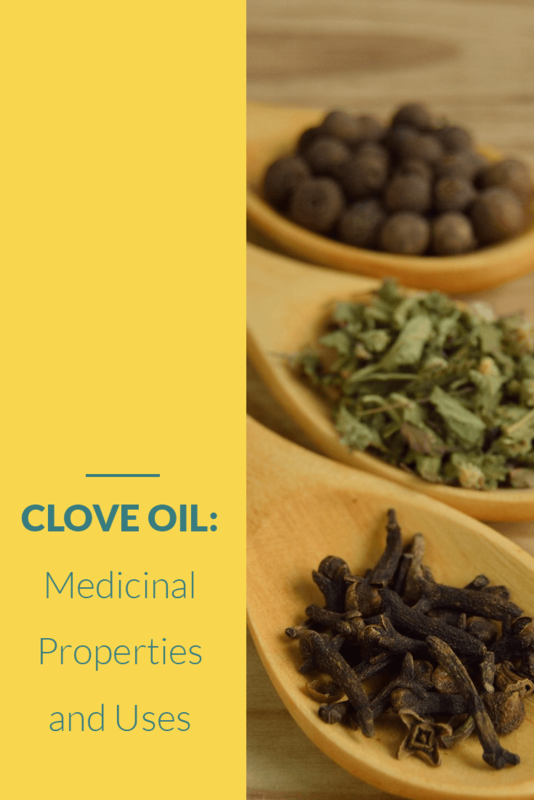 What are the Medicinal Uses of Clove Oil? 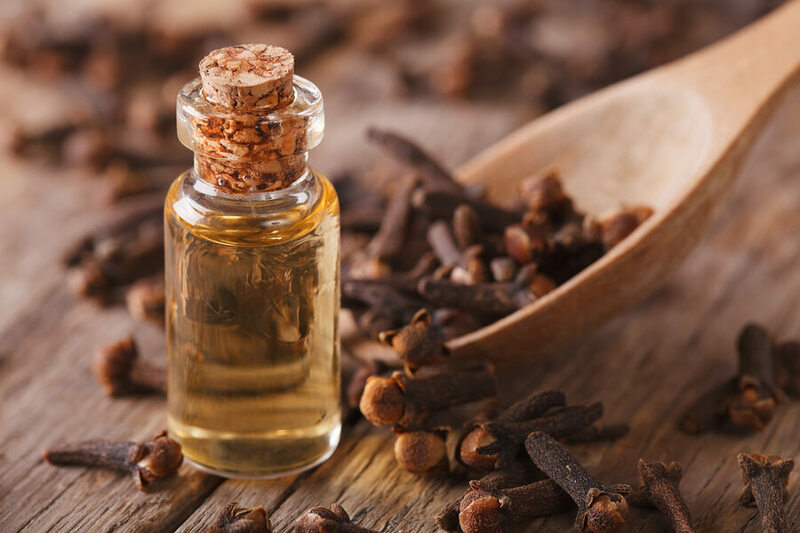 This is widely thought to be its most beneficial medicinal use and many oral care products use clove oil as part of the ingredient list. This is because of the germ-killing properties of the oil and plant itself. It is also used to help aid in tooth and gum pain. This particular use is great for athlete’s foot due to its ability to clear fungus. It can also be used in other topical fungus infections. I do not recommend using it for internal fungal infections such as yeast infections. Clove oil can help in the treatment for styes. In can also help to relieve some cold and flu symptoms like a sore throat. If you use it as a skin care option, it is best to use the oil with a clean dry cotton ball or face cloth. Keep away from eyes as it is strong and may irritate the mucous membranes. There has been a variety of studies about the effectiveness of clove oil on a myriad of health conditions. In addition to the ones listed above, there are many other ways the oil can be used. Some of these studies are listed here. It is believed that the studies, which were done in various parts of the world, will one day give more information on how this oil can be used to treat even more health concerns. There has been a push as of late to take different approaches to traditional medicine, not to replace it, but to compliment it. The studies listed are in their initial stages in some cases, and further along in others. Once they are completed, it is believed that they will be used to show the scientific world the benefits of clove oil. Flavoring in foods – a couple of drops in your holiday pies or recipes and they will taste divine! 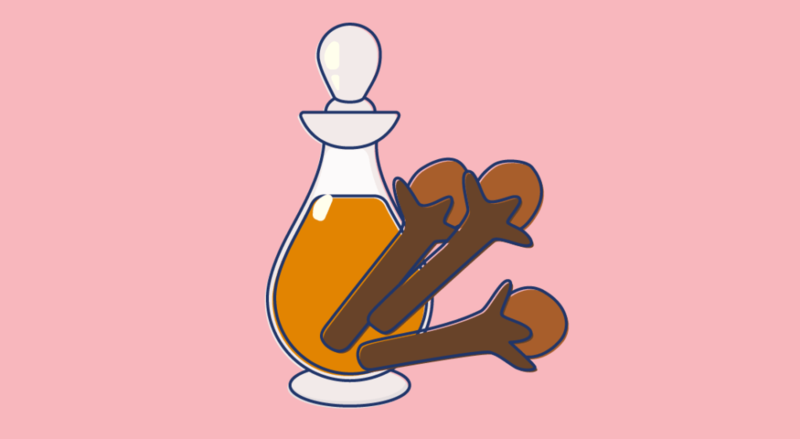 Clove oil is wonderful for cleaning the home. It can be blended with other oils such as lemon for their antiseptic and antiviral properties. Using a simple mixture in a recipe of distilled water and vinegar along with the oils in question may help clean the home in a way that will not leave horrible smells or dangerous chemicals around for you or your pets to ingest or breathe in and get sick. 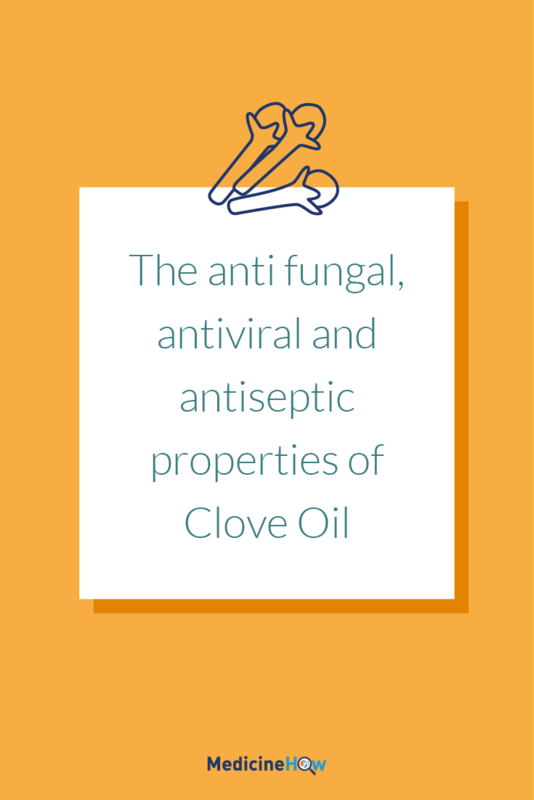 There are some cautions when it comes to the uses of clove oil. First, if you are going to use it, I would suggest diluting it in a carrier oil such as sunflower or olive oil. You can ingest this oil as long as it is therapeutic grade and does not specifically state to refrain from ingestion. Pregnant and nursing women must also be cautious. If you are diabetic, you will want to be cautious as well. While the oil is generally regarded as safe for diabetes, it can sometimes cause drops in blood sugar. It should be used in small quantities. 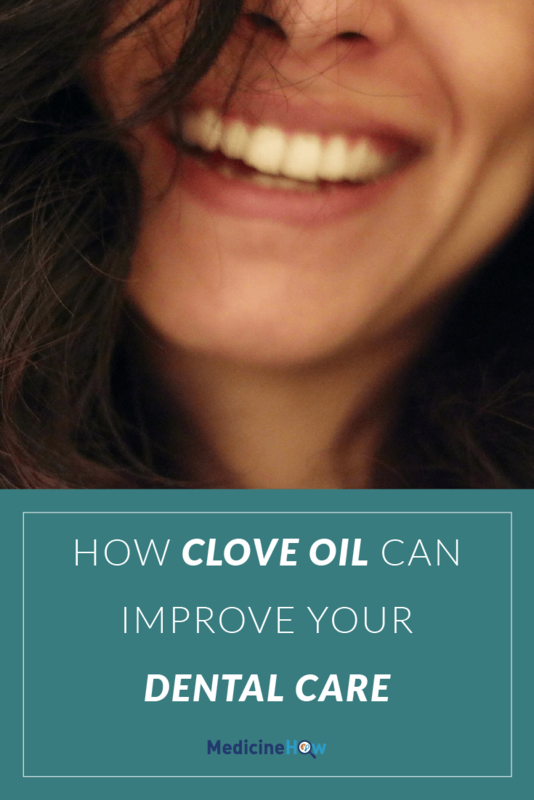 Clove oil is a versatile oil that can be used to help in a variety of ways. As with any oil, I suggest using this under the care of a doctor (preferably one who is open to the use of the oils) as a complimentary regimen to your current routine. 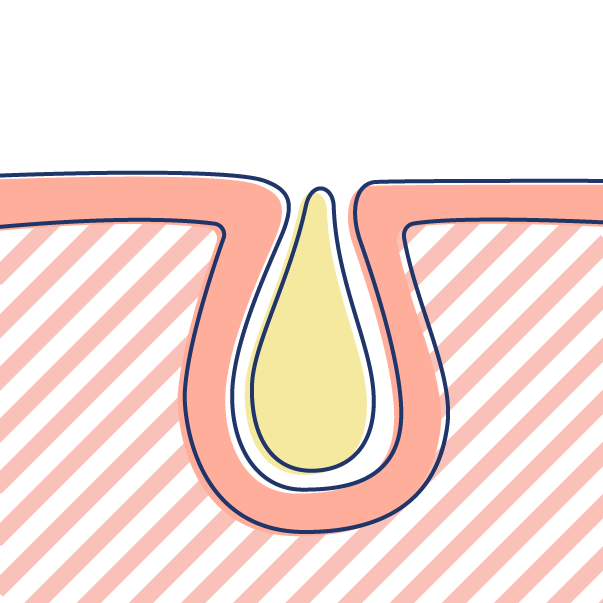 As far as dentistry goes, I would recommend diluting it as you would when applying to the skin due to its strength. If used correctly, and within the guidelines of this and other medical literature, clove oil can be beneficial to your daily life.